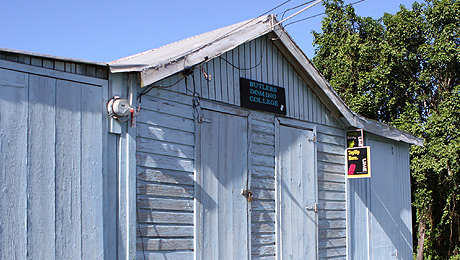 Jimmy Buffet wrote a song about it, Nevisians are passionate about it and Butler’s House sits just atop the village that is renown for playing it. 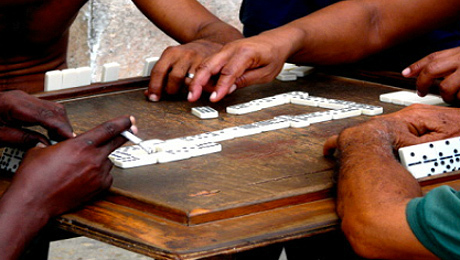 Taught and perfected at Domino College in Butler’s Village, Dominos is a national pastime that can be seen and heard especially on Fridays and Saturdays in any of a number of villages on Nevis. If you’re taking the ferry between Nevis and St. Kitts you may even catch a match on the journey.